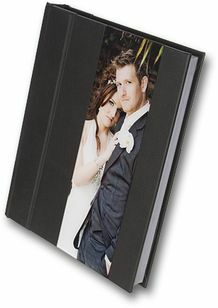 These are examples from the selection of wedding photography albums offered by Sheila Constable Photography. Please call Sheila on 020 8393 1509 for an appointment to view our complete range. 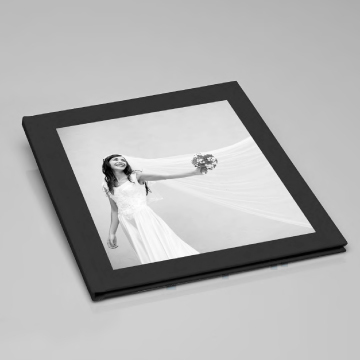 In Traditional wedding photography albums, photographs are usually presented with overlays, but random unmounted pages can be included giving the album a thoroughly modern twist. 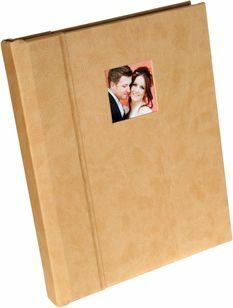 These wedding albums are offered in a choice of colours. 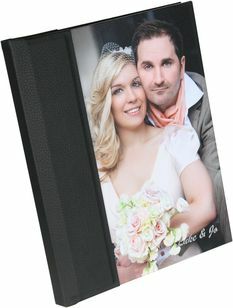 These are two of the many wedding photography albums we offer in this style. 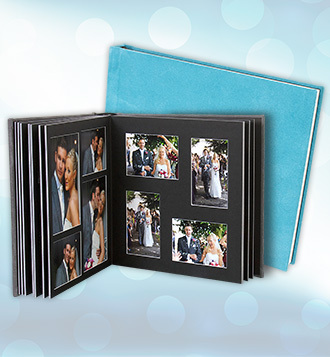 Photographs are usually laid out in our picture book style and printed as one photograph which is mounted onto the page. These albums are offered in a choice of colours. In a Designed Album, each double page is designed as a spread and printed photographically giving the opportunity for wider creativity and design. 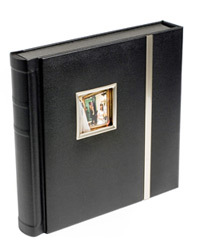 We also offer the beautiful Italian Graphi Studio Wedding Books. 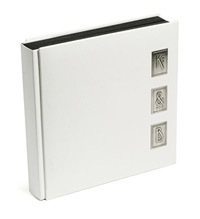 These luxury Photobooks have laminated hard, or padded covers with the option to have laminated pages.